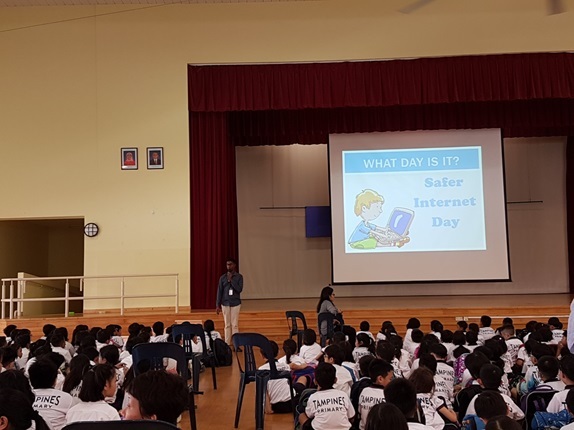 Safer Internet Day was held on 6 February 2018 with the objective of creating awareness on Cyber Wellness messages to the students. The key message for the students was for them to be responsible internet users. classroom to reinforce the message. 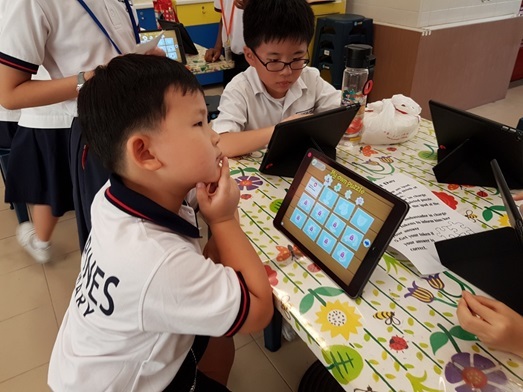 A Cyber Wellness quiz was also conducted for our students during lunch break where they used the iPads to answer questions related to Cyber Wellness. 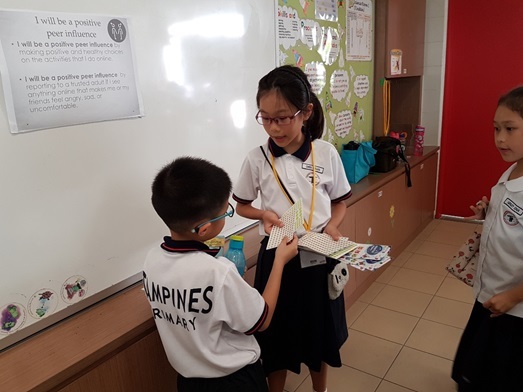 One of our Cyber Wellness Ambassadors giving out tokens to participants. 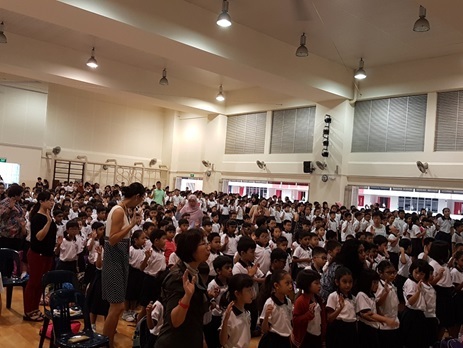 The day ended with a presentation on cyber bullying by The Children’s Society where students were reminded of the Cyber Wellness principles RRP (Respect, Responsibility, Friendly) before posting anything online. 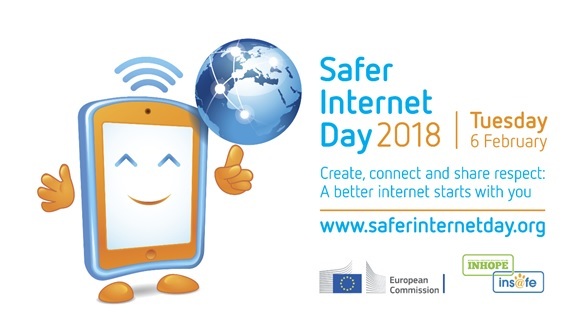 As for the follow-up activity, students are encouraged to participate in an ICT Competition where they create a poster using PowerPoint to reinforce Safer Internet Day messages.